Police say the boy had been left outside by his mother, who may have been suffering from a mental health crisis. 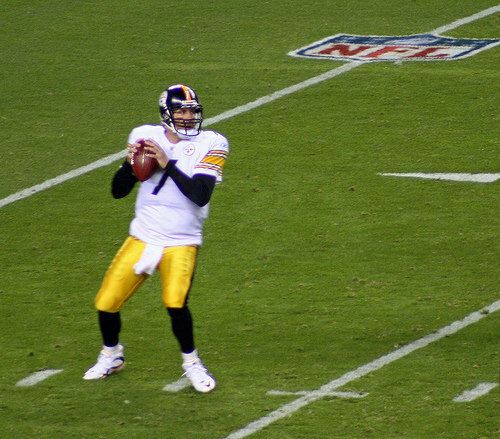 The child was eventually reunited with its father. 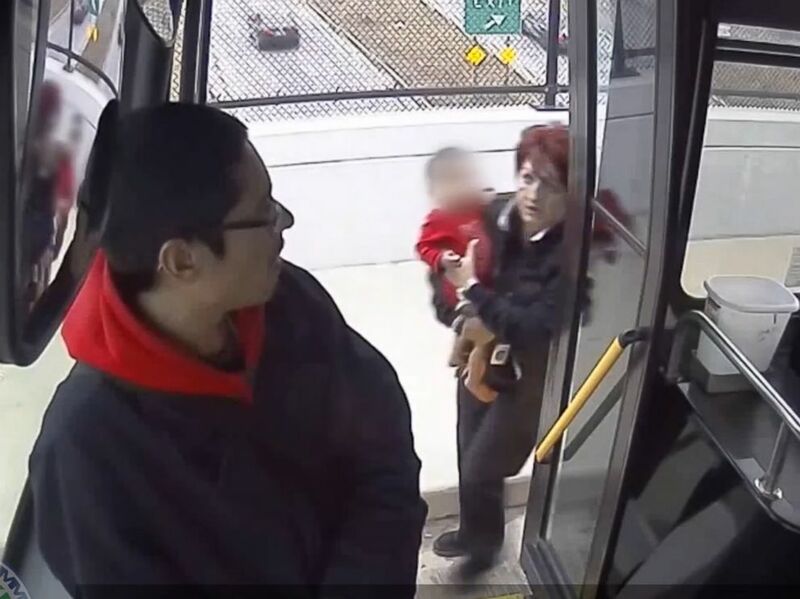 A Milwaukee bus driver leaped into action after seeing a baby wandering around a freeway overpass in December's frigid temperatures. Irena stopped her bus, ran across the busy street, picked up the crying child, and carried the little one to safety. A passenger then gave the child her coat to help keep the girl warm until the fire and police departments arrived on the scene. "I find a child and upset and if I have the same situation again, I will of course again help", said Ivic. Milwaukee police told FOX6 News no charges were filed in this case. In video released by the MCTS, you can see Ivic driving down the street when she spots the small girl, who was less than a year old and dressed only in a onesie. Ivic-Drobnjak's Facebook profile says she's from Prokuplje, a city in southern Serbia. "I don't take that kind of compassion for granted", said County Executive Abele. "[The] baby was so scared, and cried", Ivic, a mother of two, explained during the MCTS award ceremony yesterday, published in full by ABC-affiliated news outlet WISN. This was the ninth lost or missing child found by MCTS drivers in recent years. Editor's note: A previous version of this story from the Associated Press identified the child as a boy.